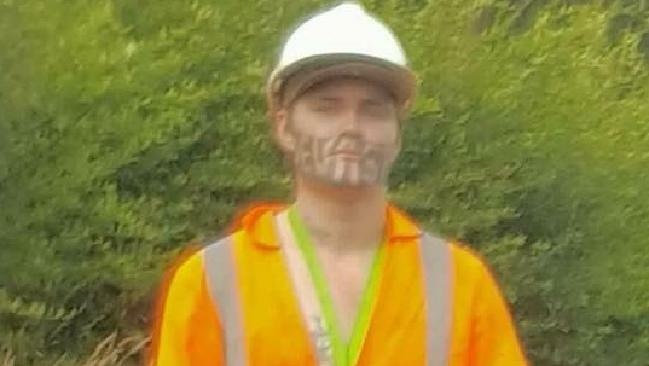 A TEEN who shot to international fame thanks to his enormous face tattoo has been pictured working in a high-visibility vest in New Zealand. 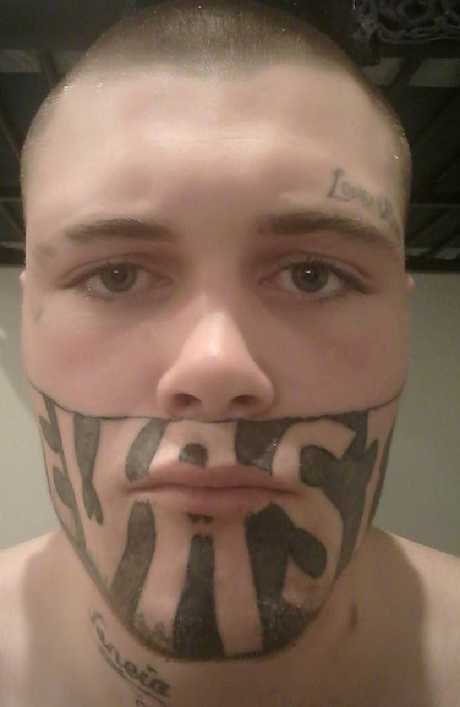 Mark Cropp, 19, made headlines around the world when he spoke about the difficulty of getting a job with the huge "DEVAST8" tattoo that covered the bottom half of his face. It was done by his brother in jail during a night of drinking to make him look tough. "Once it was started, I thought, I can't go back on it now," Cropp said about the image. Now his picture has been shared on the Facebook page Only in New Zealand with Cropp showing his distinctive tattoo and wearing a high visibility vest while appearing to work as a traffic controller. 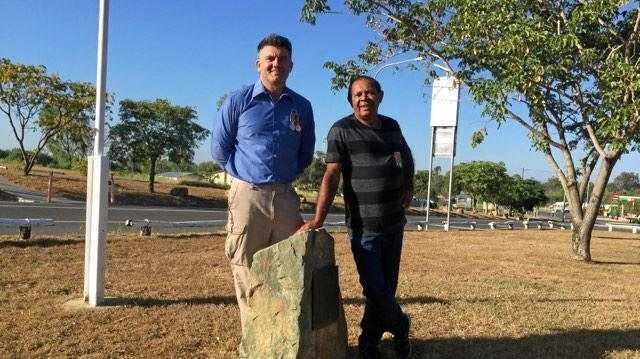 His mother Kelly Doyle told Daily Mail Australia he had been working with the Hamilton-based company for around six weeks. "So super proud of u my son for getting a job and proving all the haters wrong," she wrote under the picture that received hundreds of comments and thousands of likes. "I'm proud to call him my son and I'm proud of him getting a job. All u haters can just take your nasty comments elsewhere!!" Others also praised him for finding work rather than relying on benefits. "Good on him for getting work, he was able to get over the hardest part of what he was facing," the author of the Facebook page wrote. "Don't hate, we posted this as it was known around the country that he had trouble finding work only because of the tattoo." "Good on him I say." Cropp had served a two-year, three-month sentence for pulling a knife on a tourist over a drug deal gone wrong, when he made his plea to help find work. He received at least 45 job officers but turned many down while waiting for the "right one to come about." He also began a course of laser removal to get rid of his tattoo but failed to go through with all the sessions, saying he simply wanted to get a job and then stay out of the media. "It was only supposed to cover up what was originally on my jawline," Cropp told the NZ Herald about his tattoo. He was forced to turn to Facebook for help after employers laughed in his face when he got out of prison and attempted to get off the dole and reclaim his daughter from state care. "I was quite angry at myself because ... I said I wouldn't let her do it alone. And I pretty much failed," he said at the time. "I didn't want my daughter to have the same upbringing that I did."